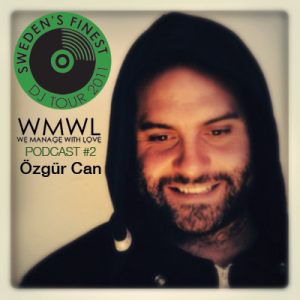 Özgur Can‘s brand new podcast is available on WMWL’s Soundcloud page mixed and delivered exclusively for our Sweden’s Finest Tour. The podcast also includes Özgur’s new track “Washed Out” that’s due to be released on Colourful Recordings end of October. You can catch Özgur Can live next Wednesday, November 2:nd at Club Myntha in Lund. See all event info here. This entry was posted in Featured, News and tagged Özgur Can. Bookmark the permalink.